The novel features Tom Hazard, an ostensibly ordinary individual in his forties working as a teacher. However, in reality Tom is four centuries old, a rare condition causing him to age at a tenth the normal rate of other humans. Constantly altering his identity to remain inconspicuous, he has lived through the reign of Elizabeth I, the Jazz Age, and has travelled the globe as civilisation evolves around him. Continually alone, Tom longs for normality and to feel a purpose for his existence. 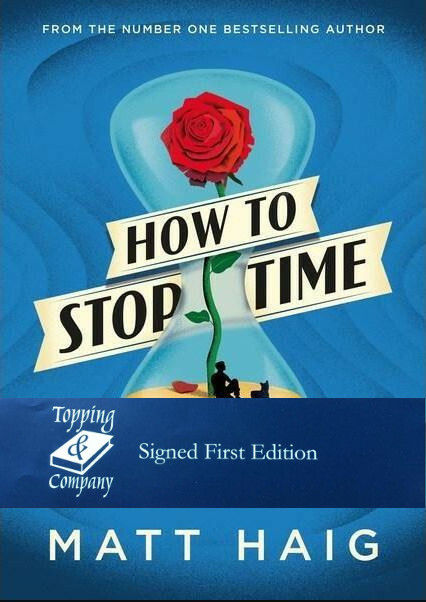 With Matt Haig’s usual sincerity of emotion and deftness of plotting, How to Stop Time is a moving, bittersweet tale of mortality, identity and love.